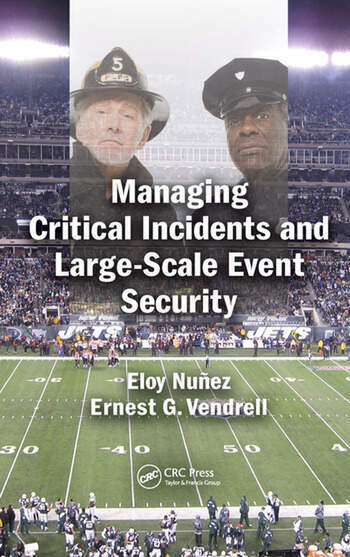 Nuñez and Vendrell aim to provide the most current and effective resources for managing special events and critical incidents. 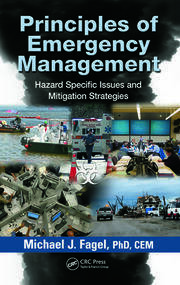 Their book relies heavily on case studies and after action reports that examine the lessons learned from a multitude of previous events and incidents. 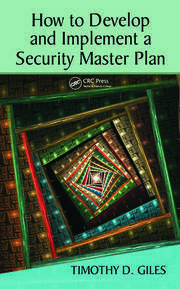 In addition, the text identifies and examines best practices and recommended approaches, providing the reader with a variety of checklists and planning tools. 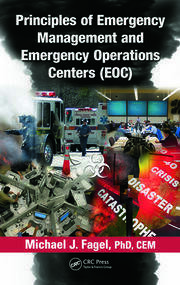 Introduction to Critical Incident Management. Risk Analysis. Planning and Organizing at the Operational Level. Planning and Organizing for Tactical Response. Strategic Planning – A Systems Approach. Organizing and Planning Training Exercises. Establishing a Culture of Innovation and Learning. Planning for Large-Scale Special Events – Putting it all Together. Glossary of Terms. Appendix of Resources. Bibliography.